One of the world's great capitals, London is an icon for both the British people and visitors alike. A financial centre, official home to the Royal Family, site of important sporting venues and a hub of entertainment and the arts, the city's facets are many. 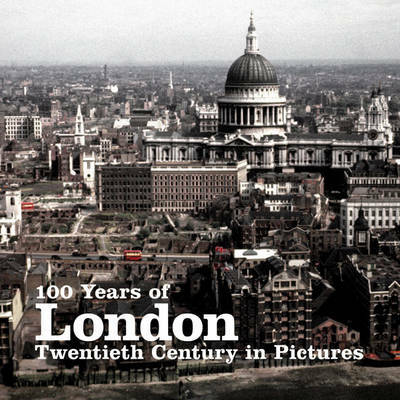 This book shows London at its best and worst through the 20th century, a century in which it has experienced events of immense significance from the Blitz to the Millennium. PA Photos is the photography arm of the PA Group, which also owns the Press Association, the UK's national news agency. Established in the late 19th Century, the PA has been capturing editorial photography for 140 years, resulting in an extraordinary archive of over 15 million images recording British life over more than a century.